Chileno Bay is a local legend! Little palapas dot the beach, providing a shady retreat from the hot Cabo sun. The sea here is perfect for snorkeling and swimming. Get into the water on the right-hand side of the beach and you can explore a rocky little coastline teeming with all kinds of fish. The left-hand side of the beach is perfect for swimming, and shallow enough for children. Chileno also has bathrooms and a fresh-water shower, as well as a safe parking lot. It is accessible from the main road between Cabo and San Jose. 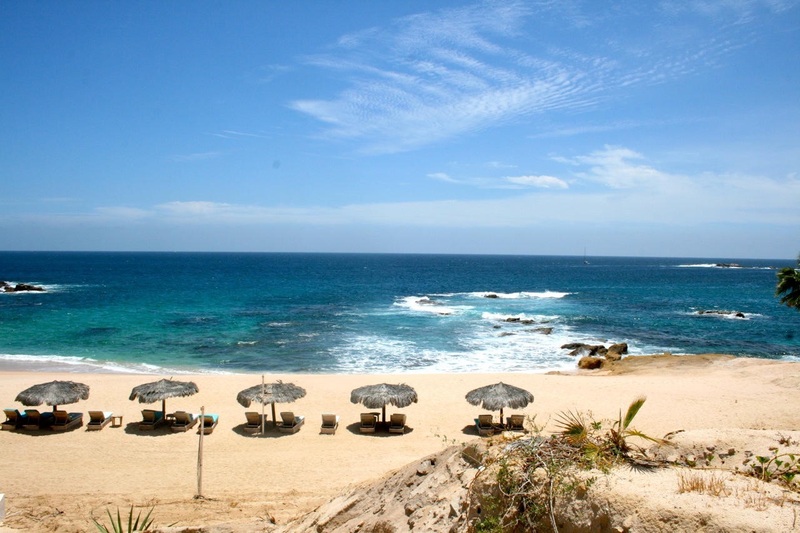 Chileno is regularly ranked as one of the cleanest beaches in Mexico. If you want a day out with a local flavour, close to Cabo, this is for you. Chileno beach was awarded prestigious International Blue Flag status for cleanliness and environmental criteria in July 2014 and now becomes one of only 4000 beaches in the world (only 6 in Mexico) to achieve this award. Welcome to Cabo Mobile Massage - The only thing better than a trip to the spa is when the spa therapist comes to you! 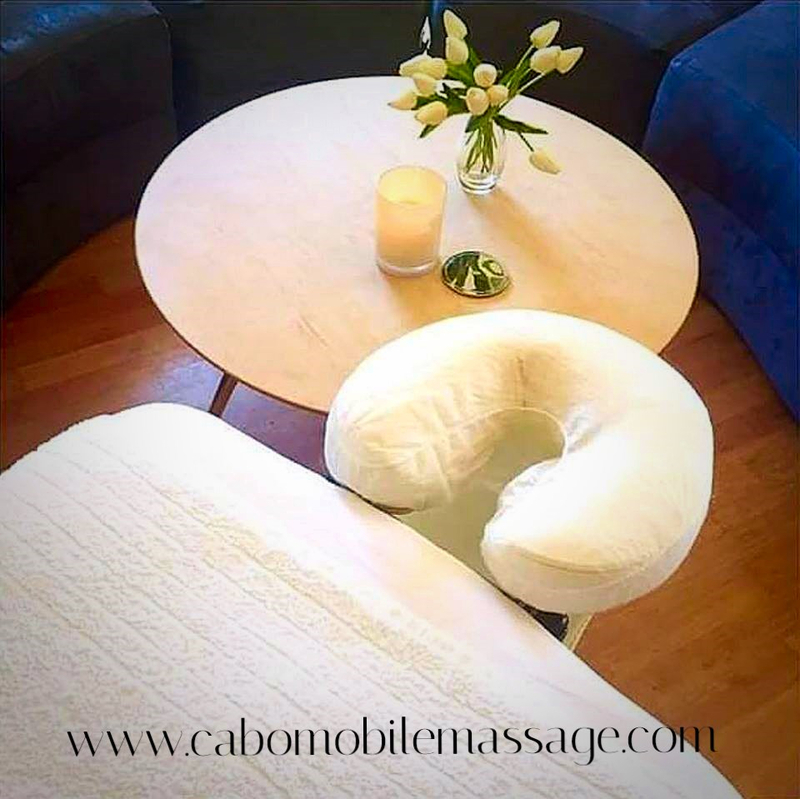 Cabo Mobile Massage offers massage therapy, customized face care, manicure and pedicure services, we bring highly skilled professionals to your Villa, condominium or hotel in San Jose del Cabo, Cabo San Lucas area, for a truly personalized experience. Whether you are looking for a spa day for your girlfriends, or a facial and massage just for fun. When you plan your next trip to San Jose del Cabo o Cabo San Lucas make sure to include a pampering session for yourself - you're worth it!